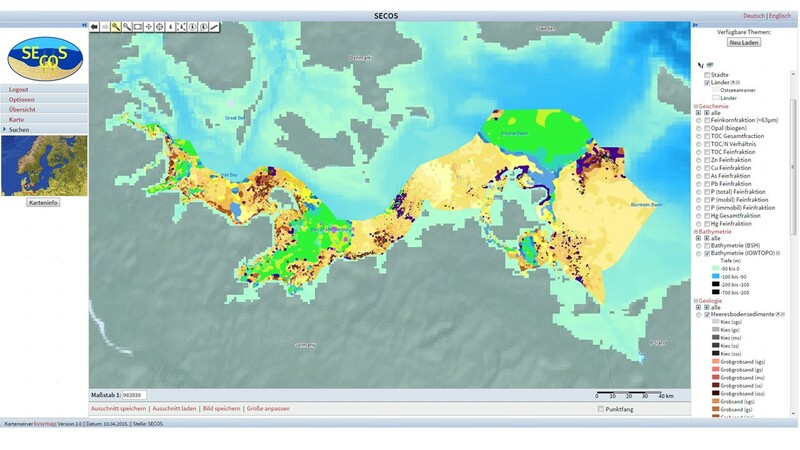 SECOS result now visible in the BALTIC SEA ATLAS. Here you find maps of the distribution of different parameters in the German Baltic EEZ. During the KüNO Summer school on „Marine benthic habitats – function of sediments and valuation of their services” 18 students from seven countries learned more about the German coastal benthic and marine habitats. You find the program here. 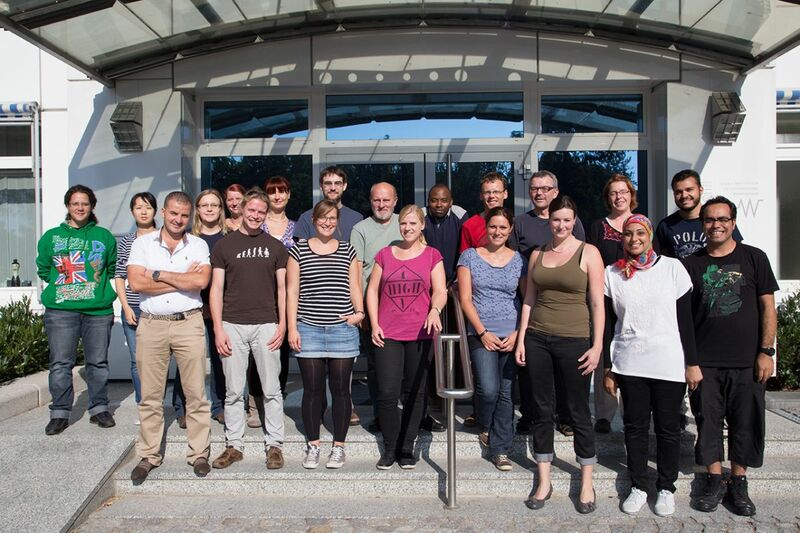 This annual KüNO summer school was organized by the Helmholtz Centre Geesthacht (HZG) and the Leibniz Institute for Baltic Research Warnemünde (IOW). Next years summer school will focus on eastuaries.